An instrument that is traditionally used to perform folk music in the southern part of Poland is a bagpipe. 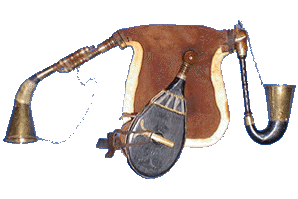 In Polish tha names for the instrument are: dudy or koza. 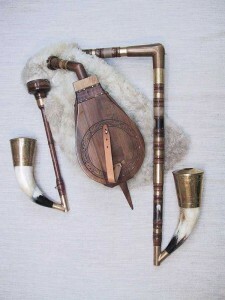 There are different types of bagpipes, depending on the specific area of Poland. What is interesting, various types were used for different occasions. For example, the black bagpipe was used in church during the wedding ceremony whereas the white bagpipe was used during the weding reception. Folk music groups also use other traditional instruments, such as: a violin, double bass or accordion.